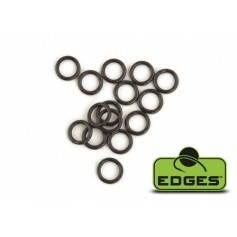 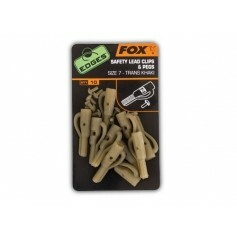 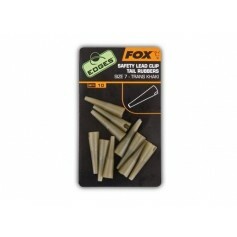 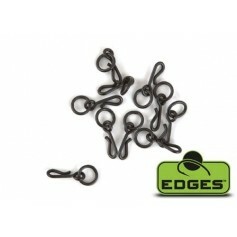 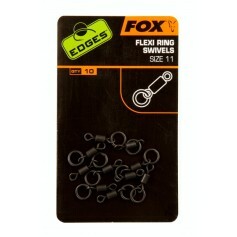 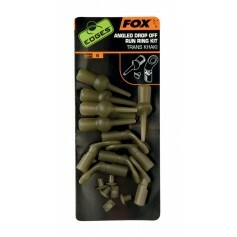 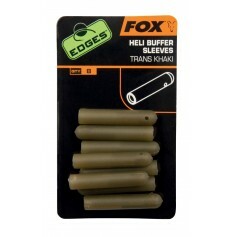 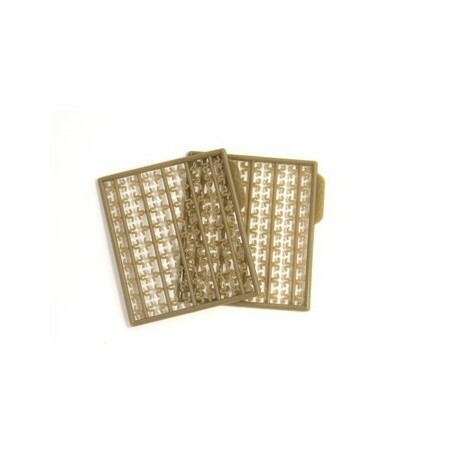 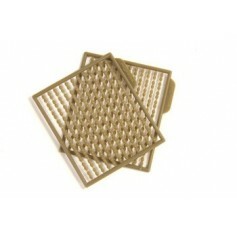 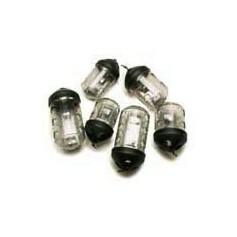 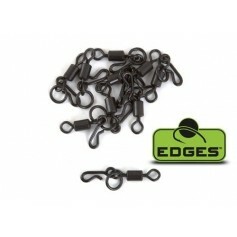 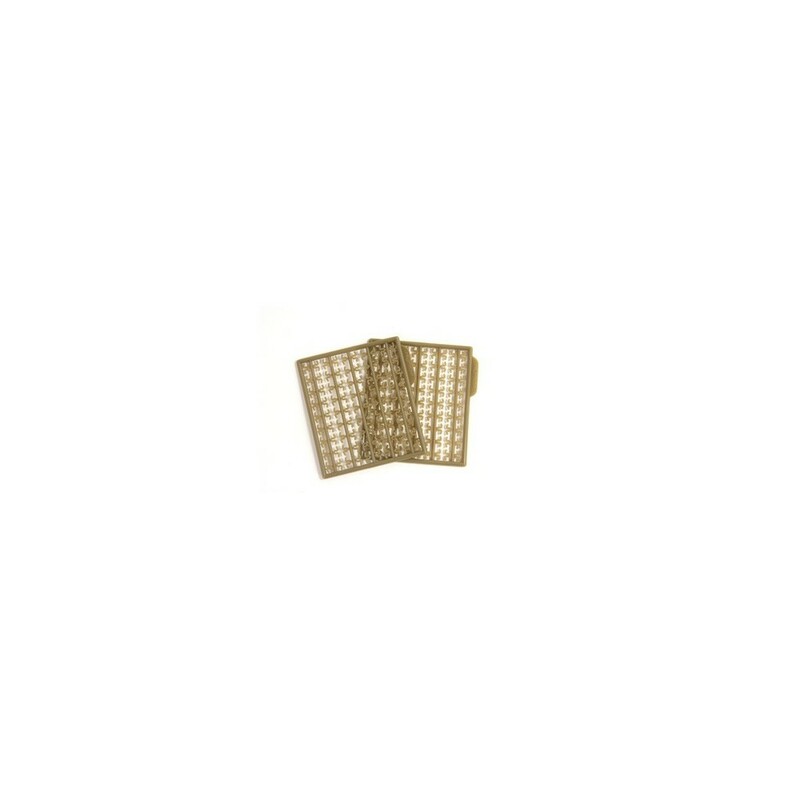 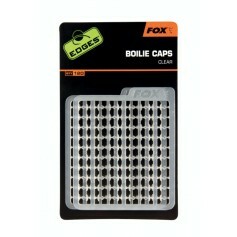 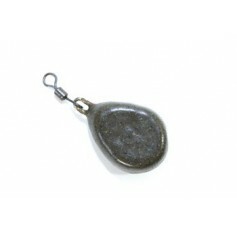 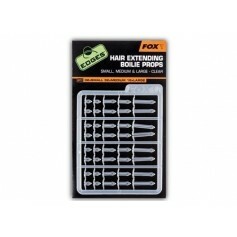 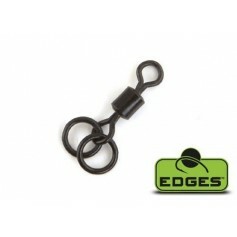 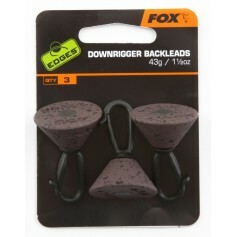 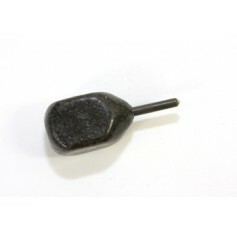 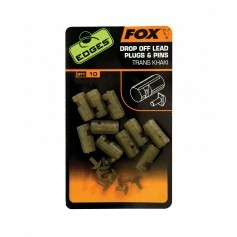 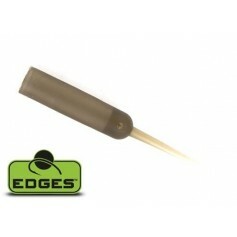 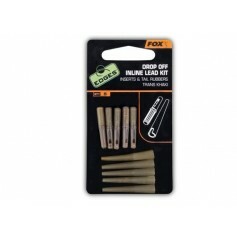 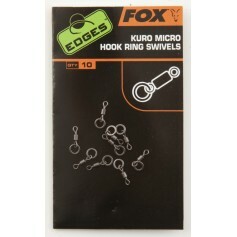 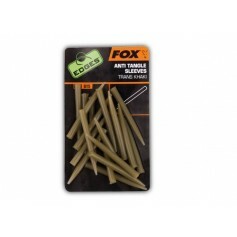 These great little hair stops allow you to change the distance between bait and hook without altering your hair. 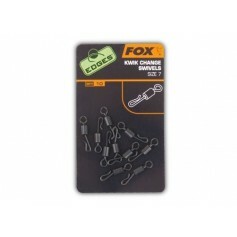 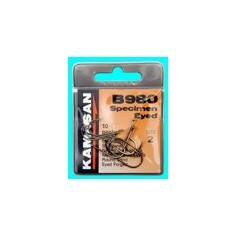 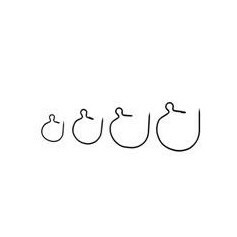 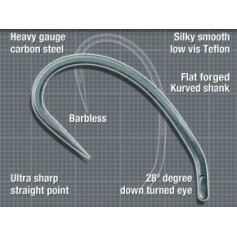 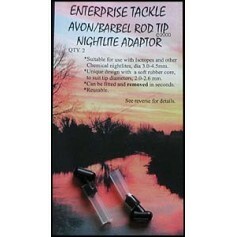 Also very usefull when fishing pellets, mixers etc. 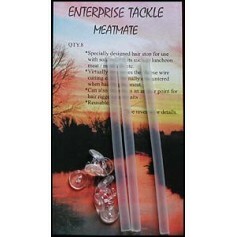 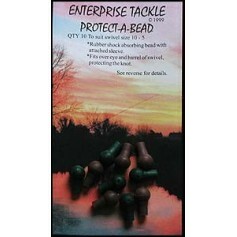 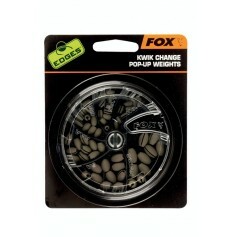 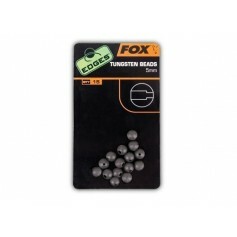 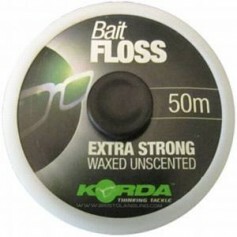 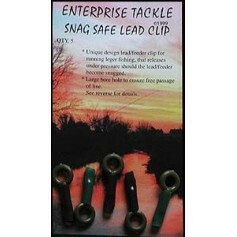 as they help to minimise the chances of your bait falling off. 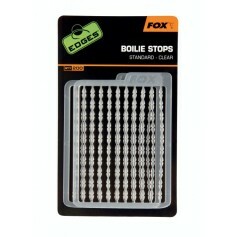 2 cards of stops per pack.